Amsteel, also known as synthetic steel, is a high-strength, high-tech fiber. 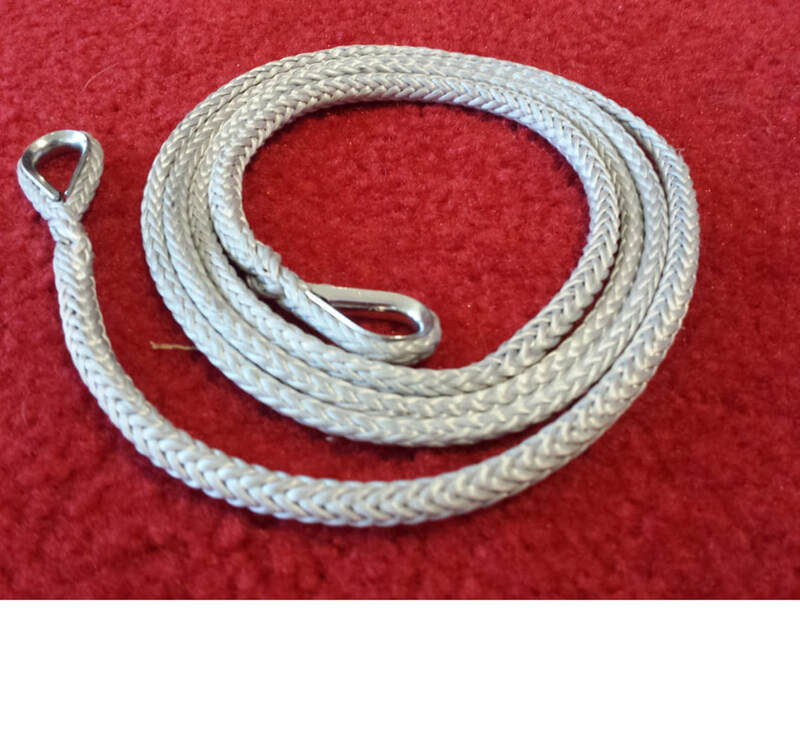 Amsteel rope is flexible, spliceable, and resists flex-fatigue and abrasion.. It is as strong as steel with one-seventh the weight. Amsteel is a nonrotational, Samthane-coated 12-strand single braid that yields high strength and low stretch. Synthetic steel is manufactured under other trade names such as Spectra and Dyneema.